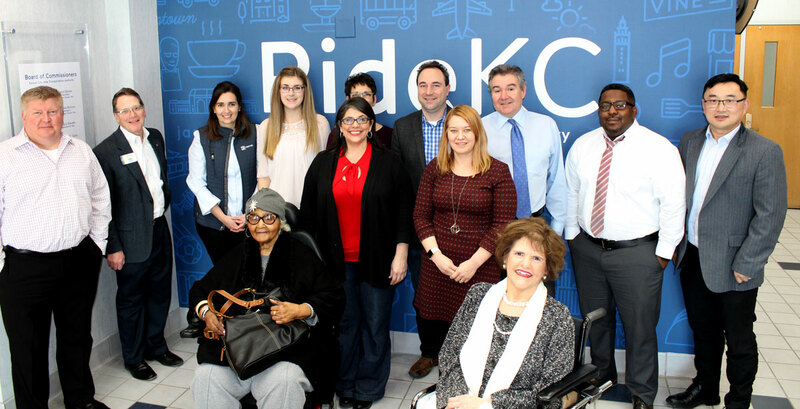 The RideKC Advisory Committee is made up of public transportation customers, advocates, and representatives of organizations that have a working relationship with RideKC. The committee includes representatives who either use transit or partner with the five RideKC transit providers: City of Independence, Johnson County, Kansas City Streetcar Authority, Kansas City Area Transportation Authority, and Unified of Government. To assist with communications materials and activities to improve coordination between RideKC and customers. Committee members may serve up to two 2-year terms. People interested in the committee and who want to learn more should contact the RideKC staff liaison, Tyler Means, at tmeans@kcata.org or 816-346-0383. The RideKC Advisory Committee meets every other month. Documents provided below are in PDF format.